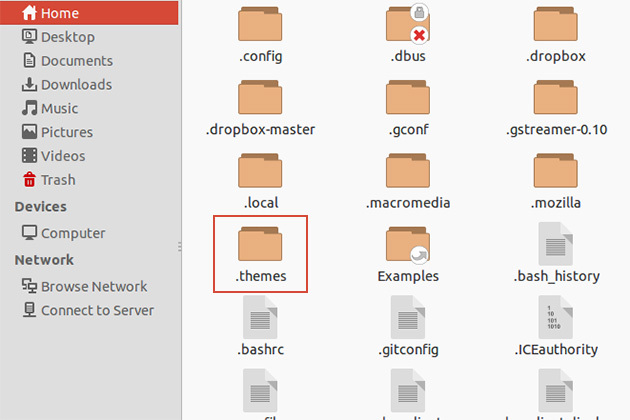 First open your Home folder and create a new folder .themes – is important the dot in front. After from the keyboard press CTRL + H to show the hidden files and find and open the .themes you have created. In this folder we will paste the theme folder. Now download one of your favorite theme below and extract inside the .themes folder then follow the next step. Now we need a application to manage our themes instead of run commands in Terminal. 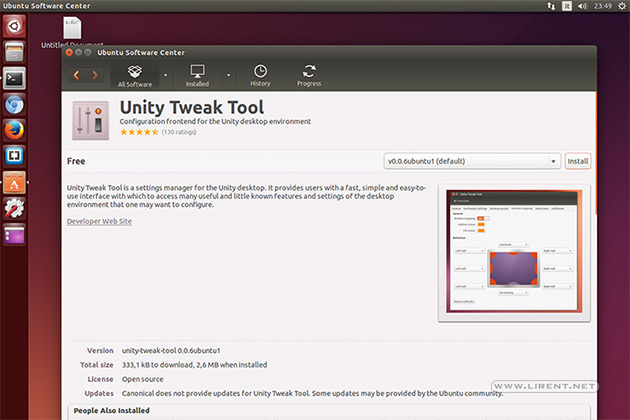 Open Ubuntu Software Center and search for Unity Tweak Tool. Select and Install it, is free! Now the last step, selecting our downloaded theme. Launch Unity Tweak Tool and under Appearance select Theme. Find the name of the theme you have downloaded and select it. 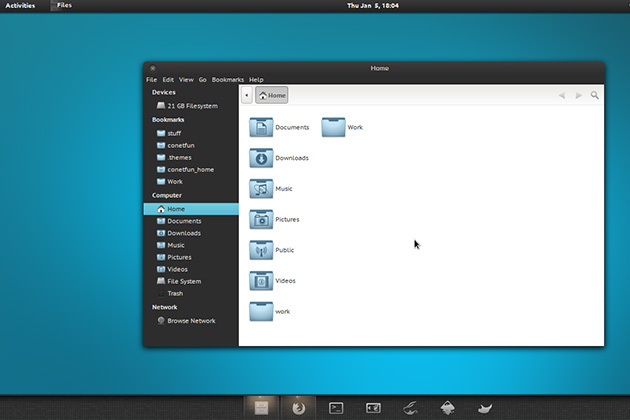 After some seconds you will have a new theme in Ubuntu. 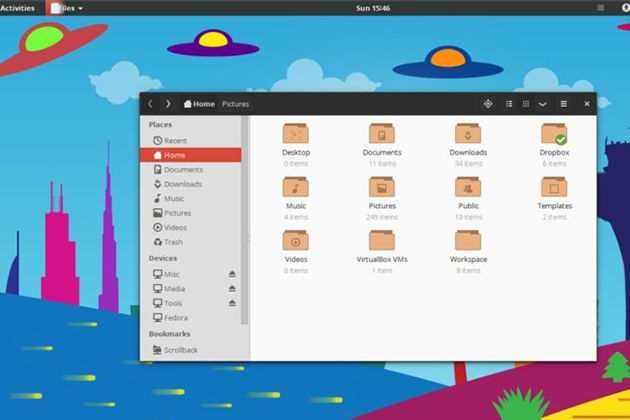 Try other Ubuntu themes from the list below. For the icons we have to follow the same steps. First create a .icons folder in Home. 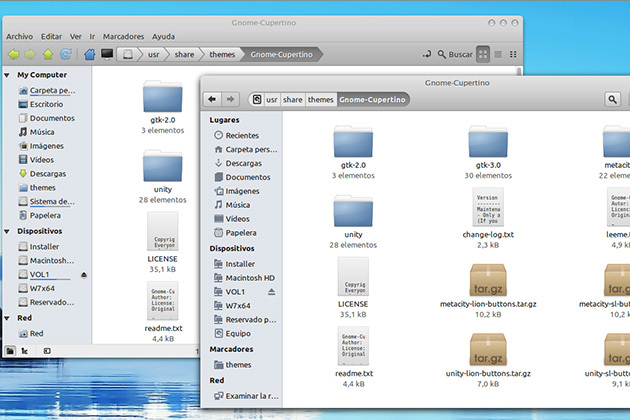 Then download your Ubuntu icons set and extract the folder inside the .icons folder.